The latest app to meander its way up the iOS App Store ranks is Lipsi. 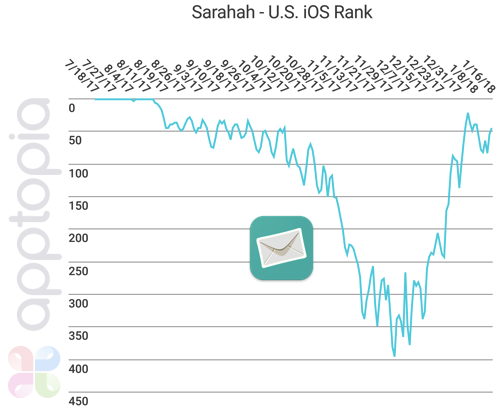 Seeing the app fluctuate within the top 50 for a few weeks gave me the idea to pull the overall U.S. iOS rank histories of several well known anonymous feedback apps to determine what their lifespan looked like. When did it hit #1 overall? Has yet to do this, the highest it has hit is #23 overall. Where is it now? 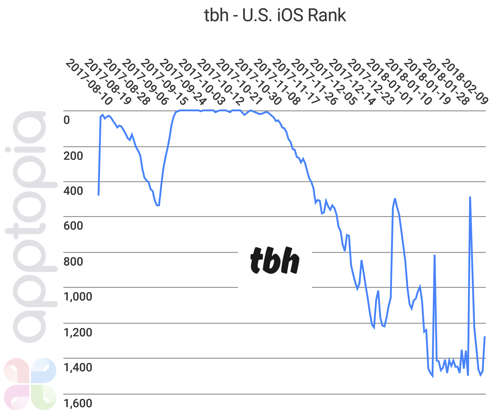 The app was acquired by Facebook on 10/16/17 and fell out of overall rankings completely on 2/10/18. When did it hit #1 overall? The highest it reached was #3 overall in September 2014. Where is it now? 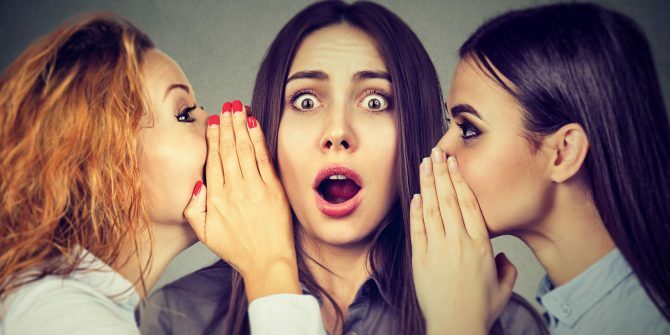 Similar to Sarahah, Yik Yak was accused of being a breeding ground for bullying. Google Play delisted it from its ranked in October 2015 and the app shut down officially in April 2017.